A few days ago, this article appeared in the FLORIDA TODAY newspaper. Really great news, there will be a casting for the remake of WEST SIDE STORY. The casting will be for the characters of Maria, Bernardo, Tony and Riff. Of course, we do not think about Mary, but there are three male characters, who must be between the ages of 15 and 25. Moreover Bernardo must have Latin features, Tony and Riff, instead, Caucasians. They will have to know how to sing and dance very well. 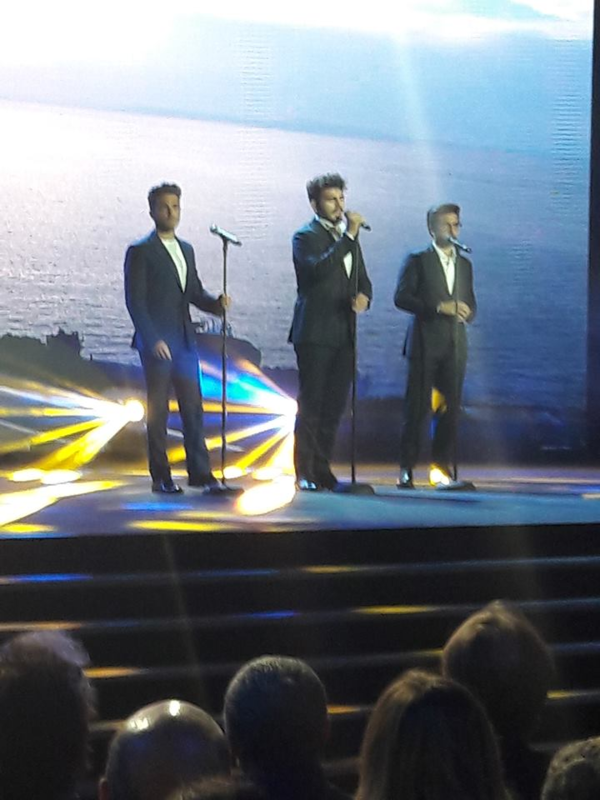 IL VOLO has sung several times the spiffy songs of West Side Story. Ok, let’s have a little fun, in which part would you have seen, one, or all three of our boys: Piero, Ignazio and Gianluca? I believe that for the songs, none of the three would have problems, but for the dance, I have many doubts! Credit to owners of all videos and to the Florida Today newspaper for their article. Time ago talking to the pirate of our crew, we both remembered having seen this montage of photos of our beloved Ignazio, Gianluca and Piero. Connie, I finally found again. I dedicate it to you. And all of you, what do you say about these combinations of characters? To me they seem very apt. But, since our boys make us dream, we remain in the world of fairy tales. Which of you would not like to have a prince like these? Really nice, are they not? And in a comic version? Also nice here, they could interpret a whole comic! What to say, these guys, we like in every way, but what I prefer, is this ! IL VOLO ALWAYS IN MY THOUGHTS AND IN MY HEART. 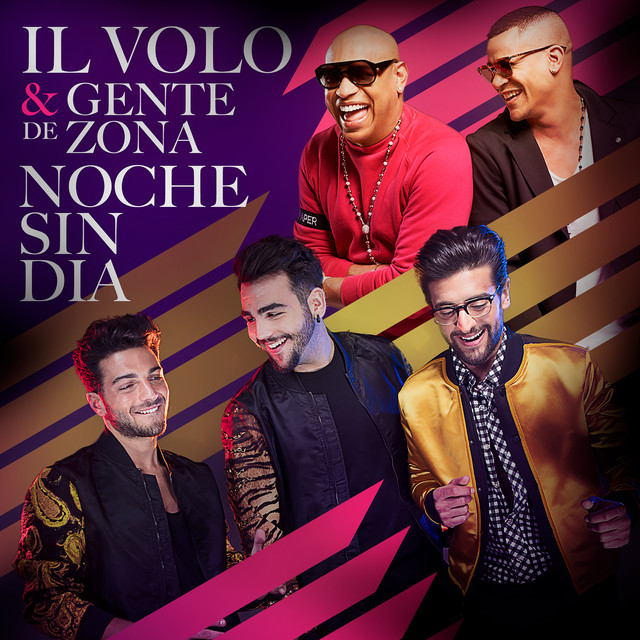 This post is dedicated to all those who have not followed IL VOLO from the beginning (including me), but certainly will be a welcome review for those, however, followed Piero, Ignazio and Gianluca since 2009. Mamma Mia!!! They were really small, almost do not know each other, how much sweetness, three children. In this video we are in December 2010, a Sunday television program called “Domenica In”. I had never really seen this, a participation in the PEQUENOS GIGANTES program, in Mexico. Really sweet with these little children. Same year 2011 but Italy, still guests at “DOMENICA IN”, tribute to Ennio Morricone. Year 2012, our little treasures, are growing, notable transformation of Ignazio. Here they are in Pietralcina, at the charity event UNA VOCE PER PADRE PIO. Same year 2012 still a charity event, this time in France: TELETHON. Year 2013, for the 40th Annual Daytime Emmy Awards. Year 2014 in Moscow, in concert with Toto Cutugno. Same year 2014 Arena di Verona, in duet with Anastacia. We have reached the year 2015, Sanremo and the victory, and immediately after the Italian tour. This video was filmed in Naples during the rehearsals of the concert in Piazza Plebiscito. Impressive to see the people present at the rehearsals and who will remain until evening under a scorching sun. The boys almost can not try, but the affection of the public is really beautiful,an incredible chorus of voices. Of course they have come a long way in singing, in life and in our hearts!